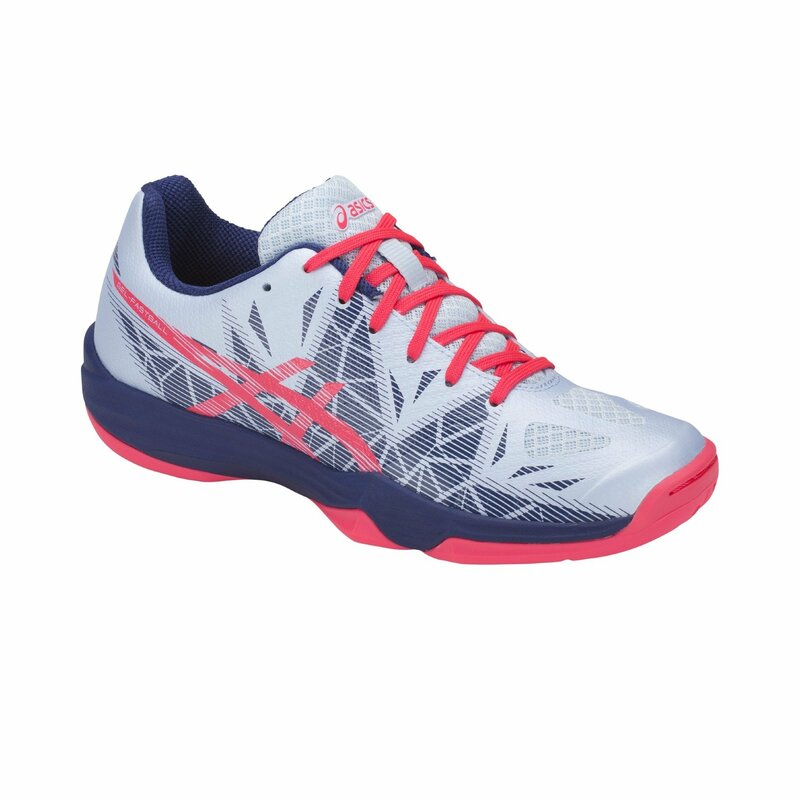 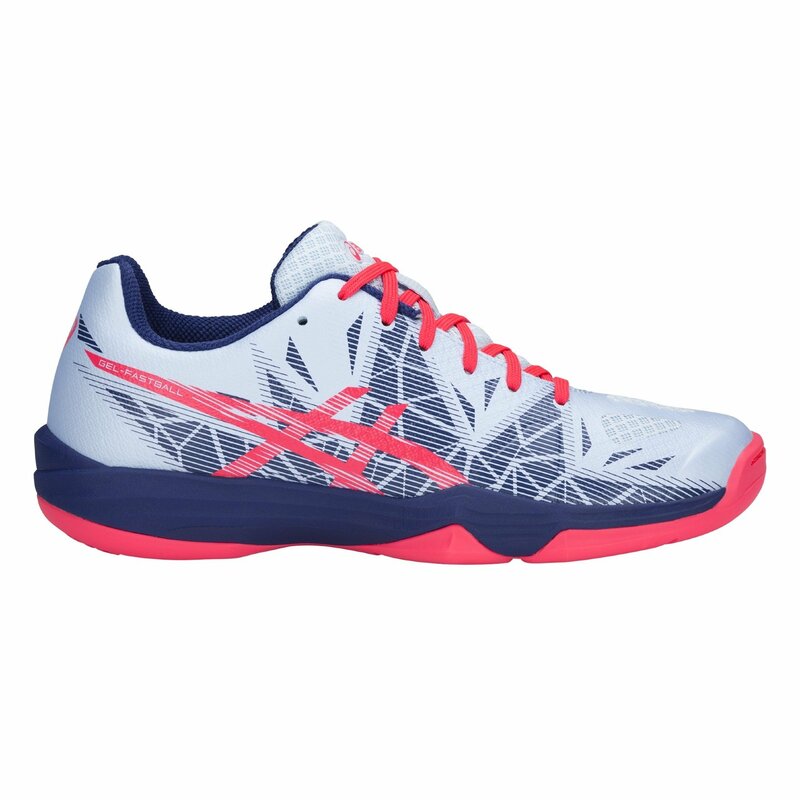 The ASICS Gel Fastball 3 Netball Shoe returns with improved technologies and striking new cosmetics. 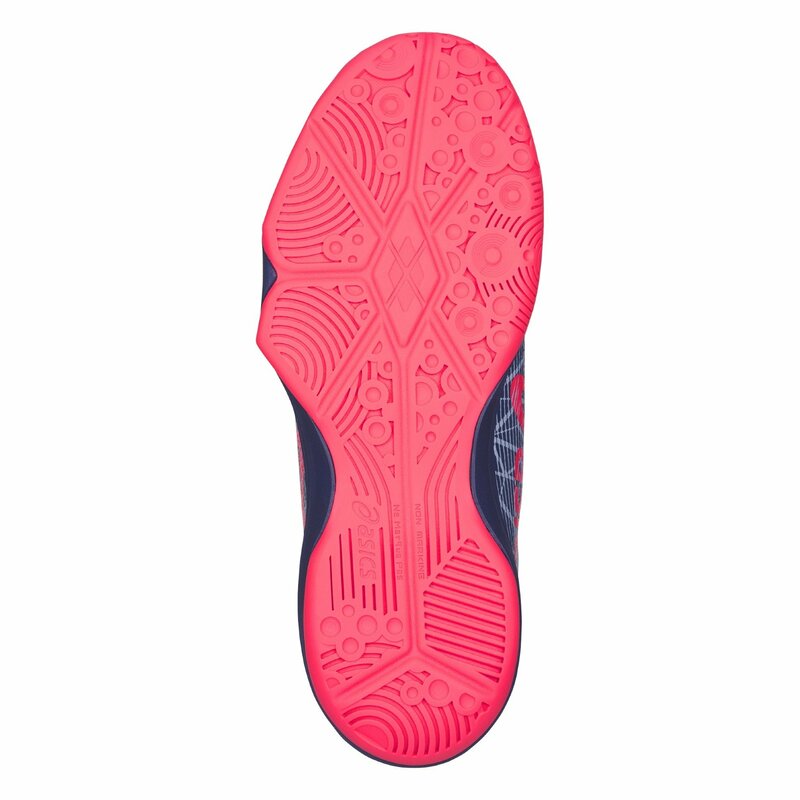 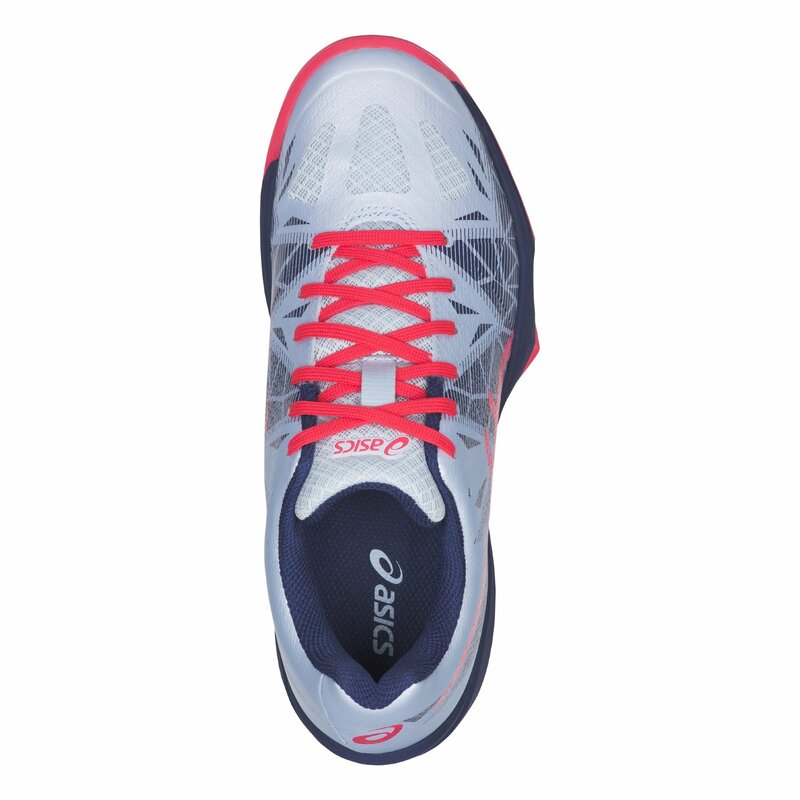 With increased stability and comfort, the ASICS Gel Fastball is the ideal all-round shoe. 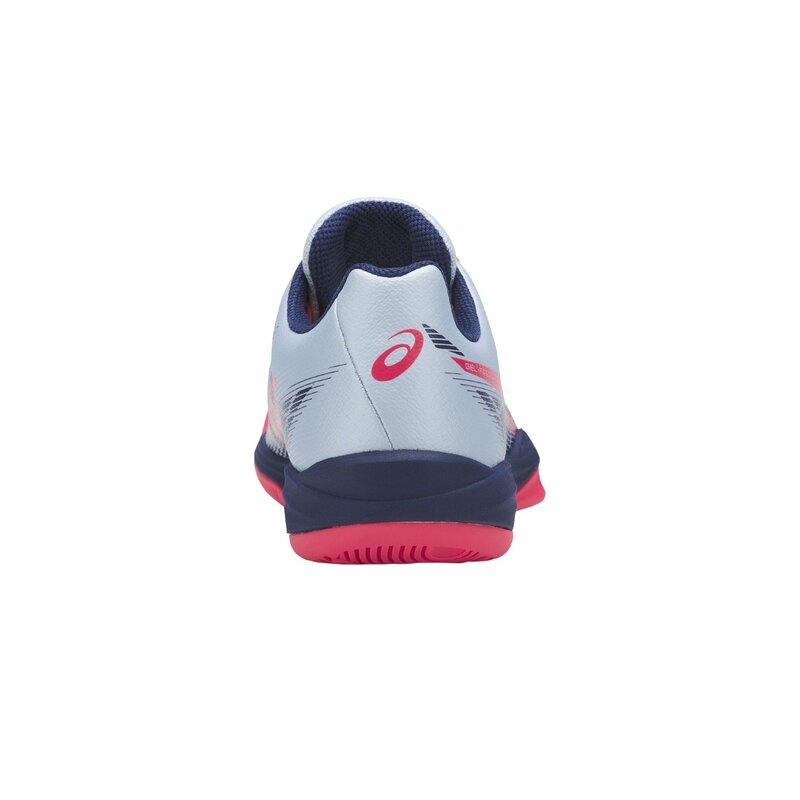 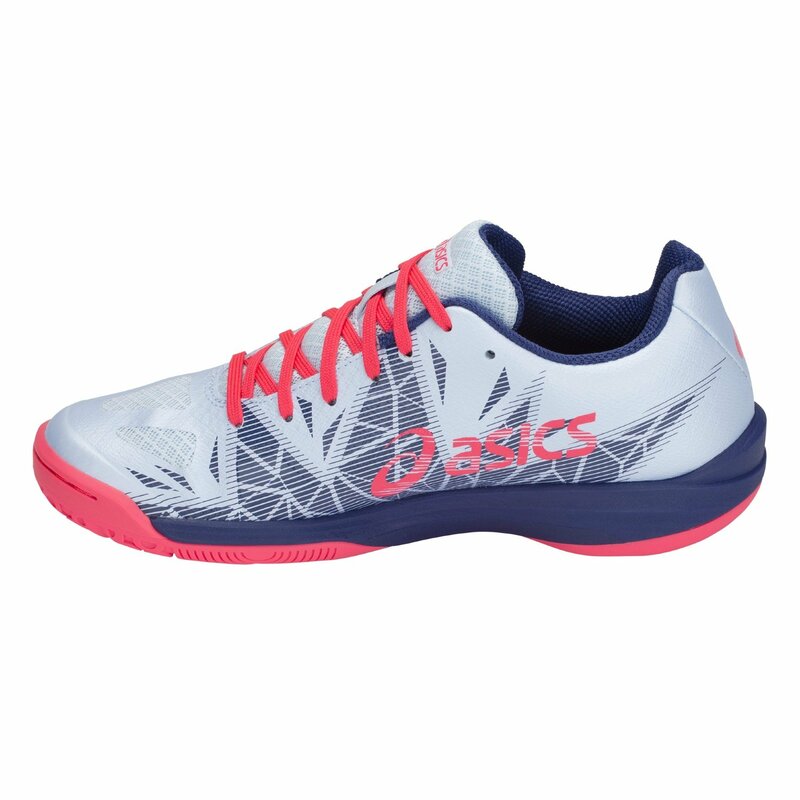 Light enough to enhance speed and movement with enough cushioning and stability to provide excellent levels of comfort and support.